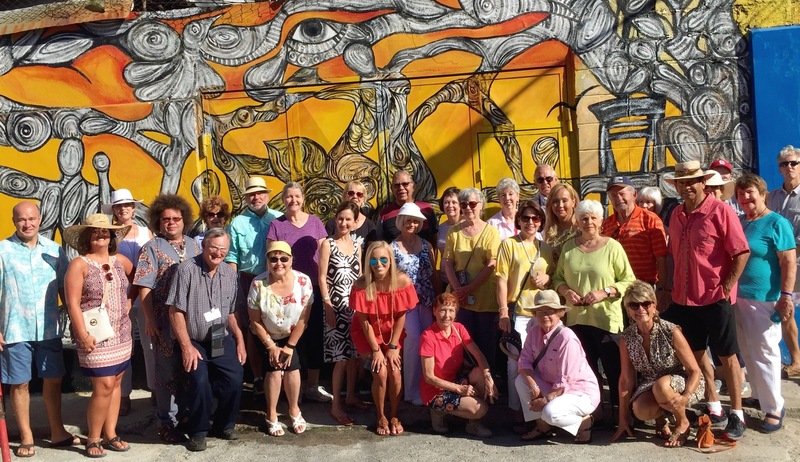 BAYTOWN, TX — The Lee College Study Abroad program headed off this week to the Central American country of Belize for an eight-day exploration of Mayan ruins, the natural beauty of land and sea, and the unique relationship between place and identity. Students and faculty in the Lee College Study Abroad program headed off Monday, May 16, on an eight-day trip to Belize. Study Abroad allows students to travel internationally while earning academic credit toward their Lee College degree. 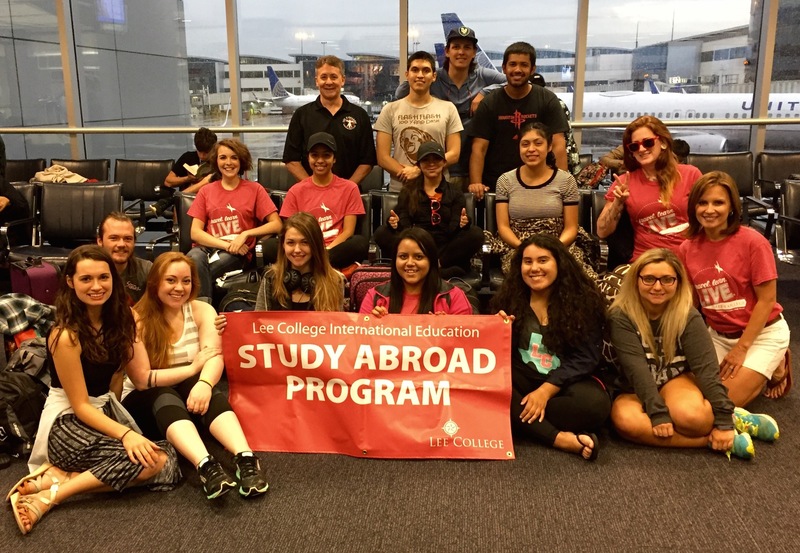 Study Abroad allows students to experience another country while also earning academic credit for their Lee College degrees. Students and faculty left for Belize on May 16 and will return to campus on May 23. The program was revived at the college last year with a trip to Great Britain, Ireland, and Wales. 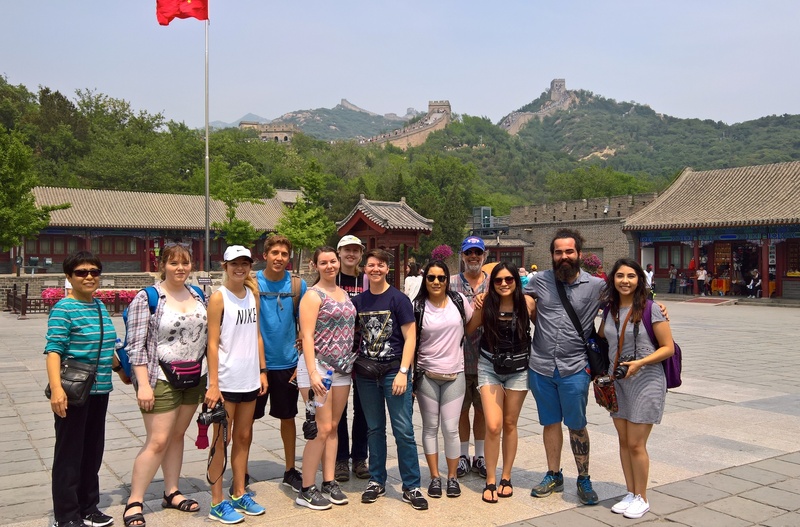 As part of their participation, Study Abroad students had to complete intensive English and kinesiology classes that began weeks before their departure and provided a theoretical foundation for their journey. They must also share impressions from their trip with the community upon their return. 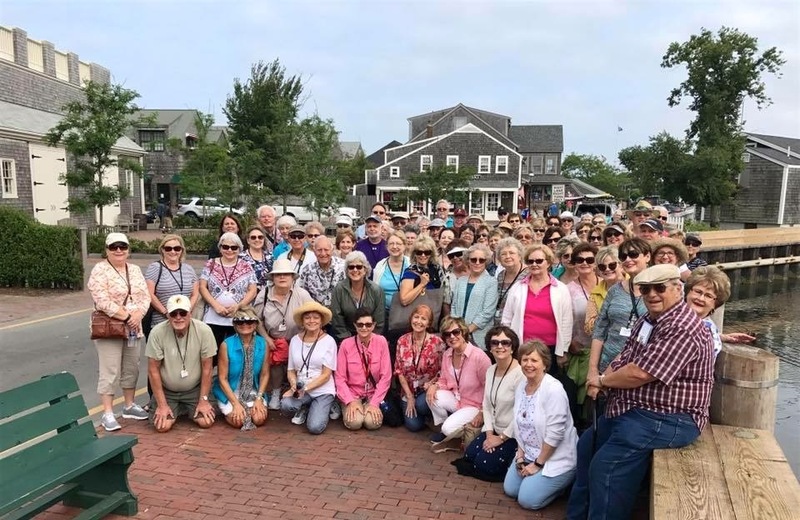 “The concepts of ‘placed-based’ education and eco-composition will guide our exploration,” said Georgeann Ward, coordinator of the Lee College Honors Program and instructor of the Study Abroad ENGL 2341 class. 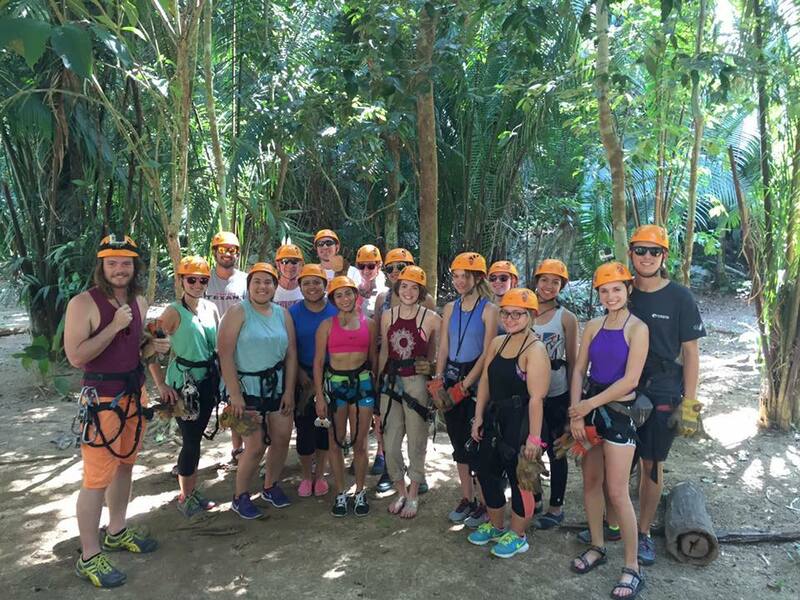 Graeme Cox, chairman of the Kinesiology and Wellness Division, taught the Study Abroad KINE 1164 class and is also accompanying the students to Belize. The kinesiology course prepared students for activities they will participate in during their trip. “Students improved their fitness levels, made positive changes to their diets and feel physically prepared for our adventures,” Cox said. Both instructors hope that through their travels, Study Abroad students will learn as much about themselves and their own relationship to place as they do about the wonders of a foreign country. “Intellectually curious, hard-working, and courageous, our students show how powerful education can be when it encourages students to understand themselves and their relationship to the world around them,” Ward said.